23andMe has been approved by the FDA to offer direct-to-consumer genetic screening for a number of diseases, including celiac disease. 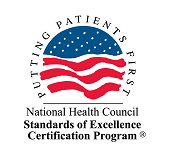 While CDF applauds accessible, lower-cost, genetic screening for celiac disease, patients are strongly advised to share their results with their physician for medical guidance before taking any course of action. Celiac disease is a serious, genetic, autoimmune disorder caused by an immune reaction to the ingestion of gluten. Although it is often thought of as a rare disease, researchers tell us that it affects 1% of the world population, or approximately three million Americans. That 1%, however, may be a gross underestimate. A recent study published in Gastroenterology indicated that as many as 3% of all adolescents in the Denver metropolitan area develop celiac disease between birth and age 15. More shocking is that only about 20% of all cases have been accurately diagnosed. We also know that approximately 40% of the American population has the genetic biomarker necessary to develop celiac disease, however, only a fraction of those with the genetic biomarker will ever develop the disease. The likelihood of developing the disease without the genetic biomarker is almost zero. 1) First-degree relatives (parent, sibling, child) of a patient with celiac disease. A negative 23andMe test for the genetic biomarker means that they will not develop celiac disease and, therefore, need not be tested every 2-3 years for celiac disease for the rest of their lives. 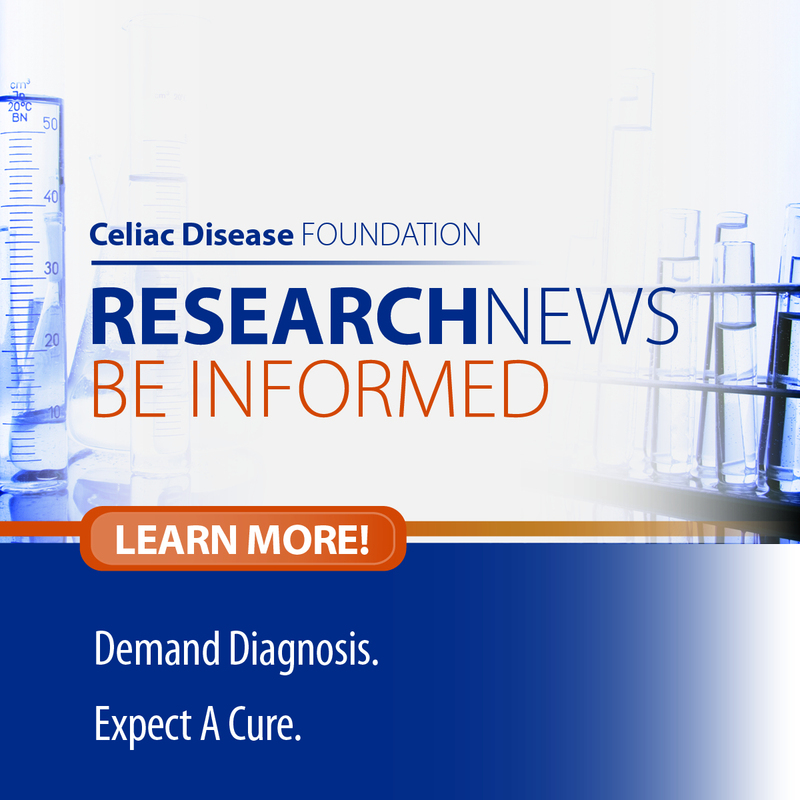 2) Individuals who have started a gluten-free diet to mitigate symptoms associated with celiac disease, but have not been tested for the disease. A negative test for the genetic biomarker can rule out celiac disease. If the individual tests positive, however, he/she should consult his/her doctor and discuss the impact of a serology test for celiac disease which would require undergoing a gluten challenge (two slices of wheat-based bread daily for 6-8 weeks). 3) Individuals who are considering a gluten-free diet because they suffer from symptoms associated with celiac disease. A negative 23andMe screen can rule out celiac disease before they remove gluten from their diet.